You can find four pages of "For Creative Minds" activities in the back of BAT COUNT. Arbordale Publishing also offers links to resource materials at their website: comprehension quizzes, related math activities, information on alignment to standards, and more -- in both Spanish and English. Below are MORE great resources and activities too! FUN BAT STUFF from National Geographic Kids. 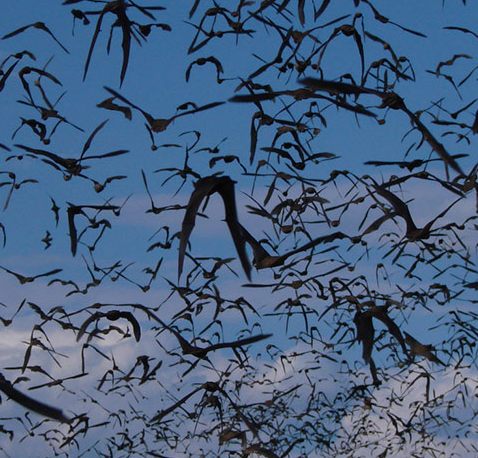 Great BAT TRIVIA & PHOTOS from The Nature Conservancy. Bat World Sanctuary's KID'S PAGE. 3/2/16 BAT PODCAST on Tumble. PBS video, BATS: GUARDIANS OF THE NIGHT. Bat FACTS & PHOTOS from the US Dept of the Interior. Bat Conservation International Information on BAT HOUSES. Bat World Sanctuary's TEACHER PAGE. Reserve Bat Conservation International's BAT TRUNK. 7 BAT SCIENCE ACTIVITIES from Scholastic. PRESCHOOL BAT ACTIVITIES from KidSoup. Data mapping from Cornell's Great Backyard Bird Count. 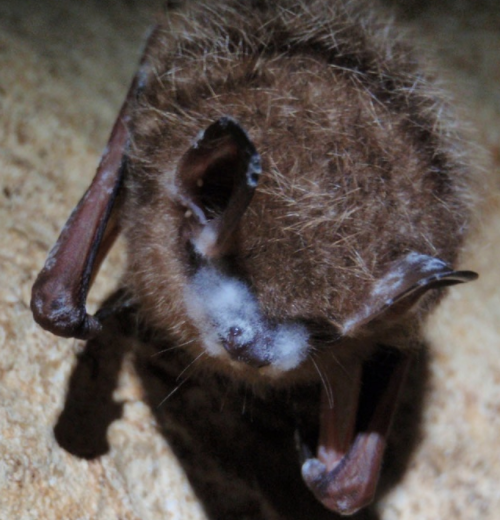 Join the APPALACHIAN BAT COUNT (check your state to see if they do counts too). Find BIRD CITIZEN SCIENCE PROJECTS at Cornell Lab of Ornithology. Find even MORE CITIZEN SCIENCE PROJECTS at scistarter. Learn more about the field from THE CITIZEN SCIENCE ASSOCIATION. Watch the PBS series, THE CROWD & THE CLOUD.